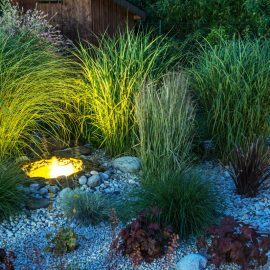 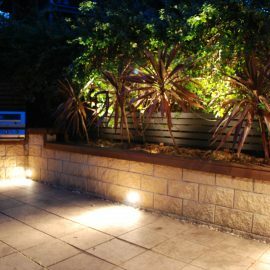 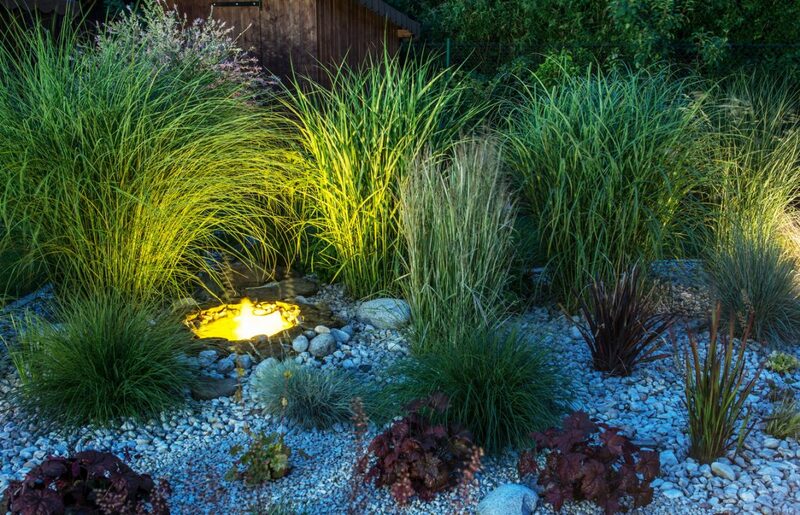 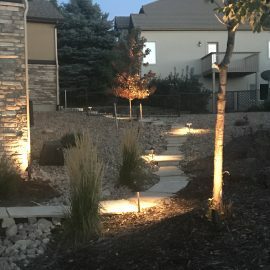 As homeowners, we work hard to select unique plants, trees, shrubs, and flowers that make the outsides of our homes beautiful and welcoming, but there is one aspect of landscaping that is often overlooked, and that’s outdoor lighting. 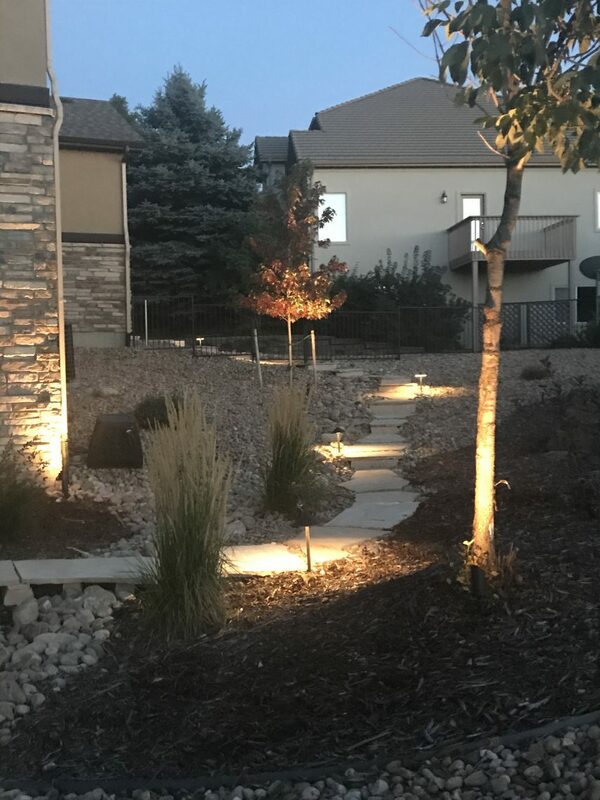 When night falls, without properly chosen and placed landscape lighting, the beautifully planned and placed landscape design literally disappears. 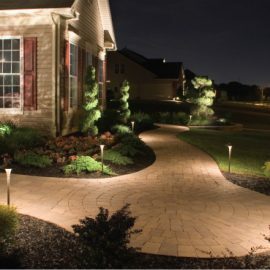 Make the most of your investment with landscape lighting that adds to the beauty of your evening curb appeal and allows you to enjoy your landscaped yard at dusk when you are at home relaxing. 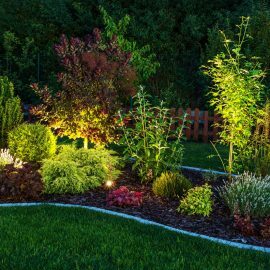 Whether you’re inside your house looking out, or you’re enjoying a warm evening out on your patio, you can enjoy the beauty of your backyard landscaping with well-placed modern outdoor lighting elements. 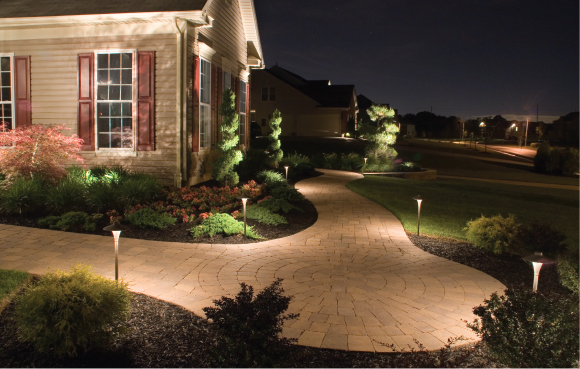 Keep in mind that landscape lighting enhances the security of your Colorado home or business as well. 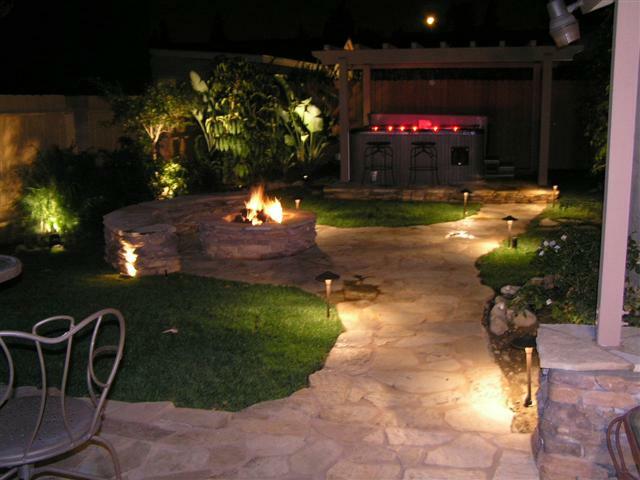 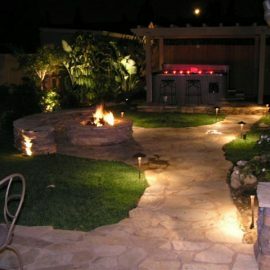 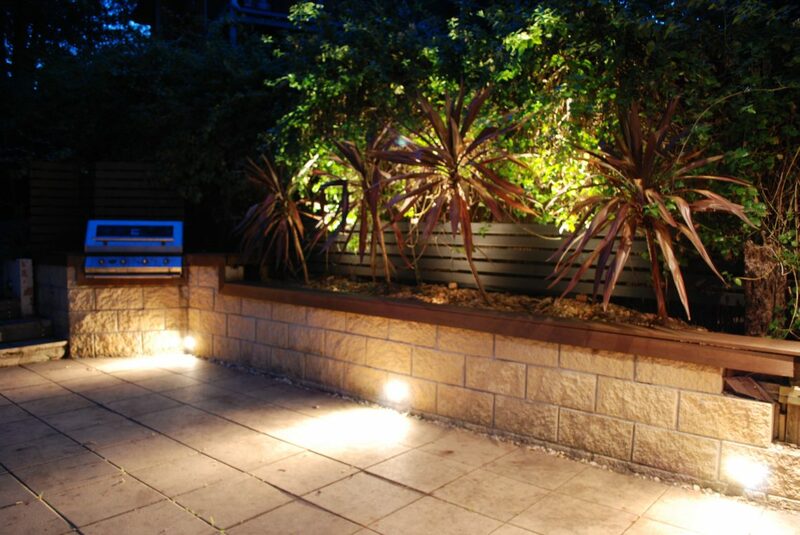 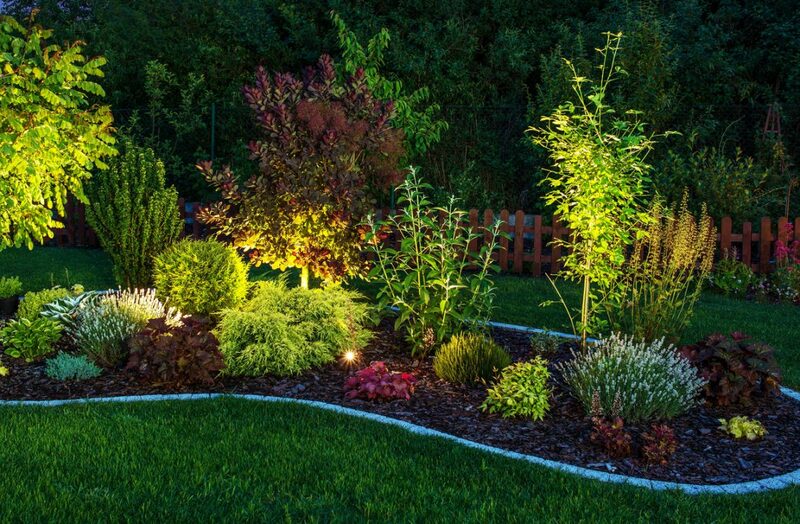 Landscaping lights enhance the aesthetics of your property while keeping it safer against vandalism and intruders. 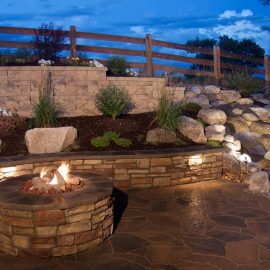 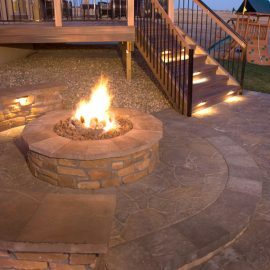 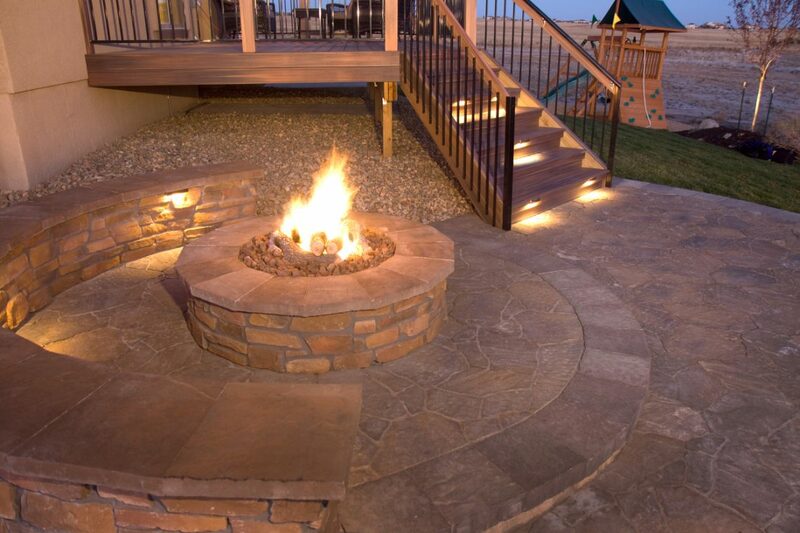 The team at Mountain West Landscaping will work with you to ensure your landscape design and construction are beautiful in the evening as well as during the day. 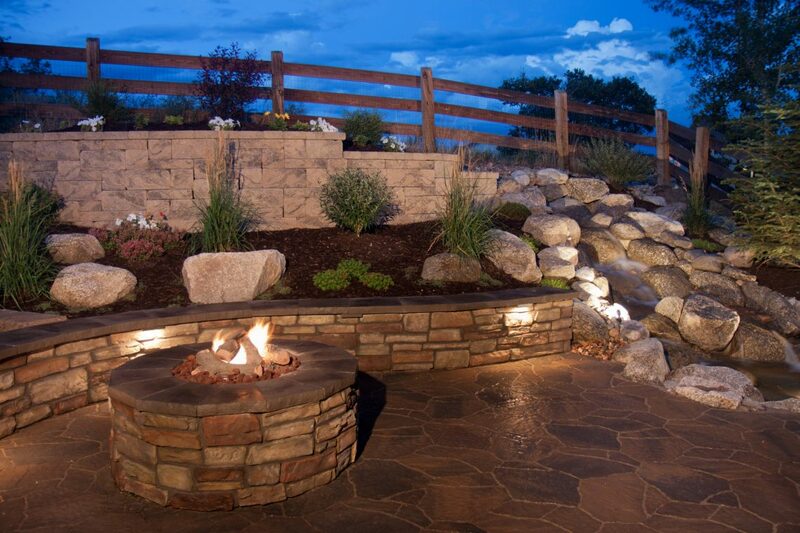 Contact us in Colorado today!